WE LIVE IN times that are ripe for ironic, sardonic, sarcastic, and satiric commentary. It’s fun to savor such wit, all the better when we observe the nuances among these four adjectives. Curiously, “sardony” isn’t listed in M-W, though “sardonyx” is. Sardonyx is an onyx with parallel layers of sard. This is in no sense meant sardonically. Image of Reuters Video in The Sydney Morning Herald. And I suspect if its trenchancy is particularly well wrought, or you use enough bigly words, it qualifies as satiric. 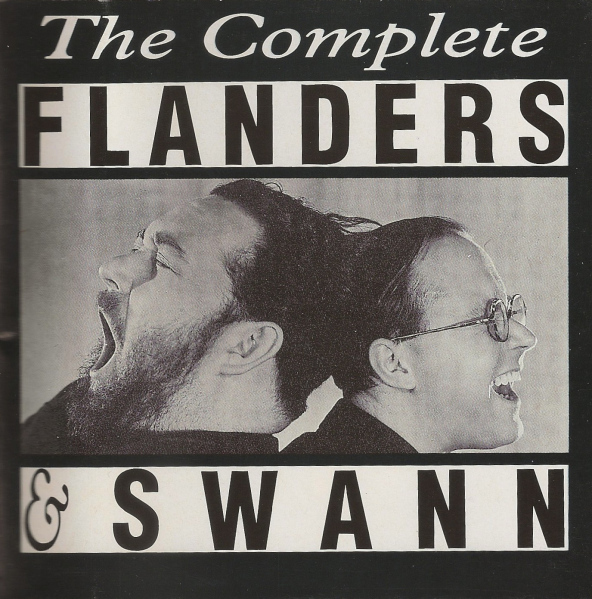 The Complete Flanders & Swann, Michael Flanders and Donald Swann, EMI Europe, 2010. My favorite 20th-century satire includes the works of Michael Flanders and Donald Swann, Tom Lehrer, as well as Stan Freberg’s The United States of America, Vol. 1, The Early Years, and Vol 2, The Middle Years. 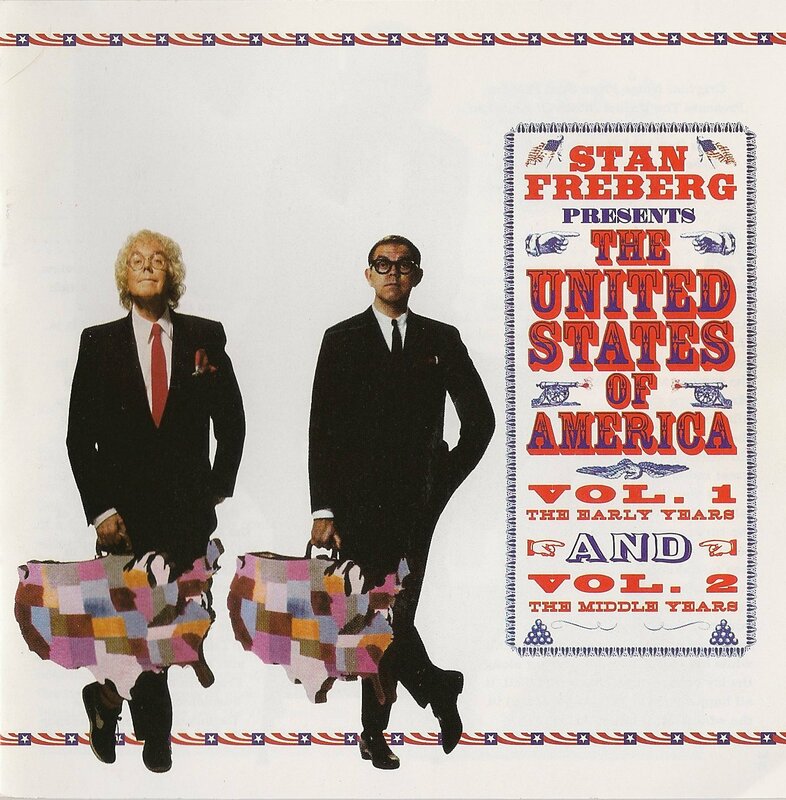 Stan Freberg Presents The United States Of America, Vol. 1, The Early Years, And Vol. 2, The Middle Years, Two-CD set, Rhino, 1996. 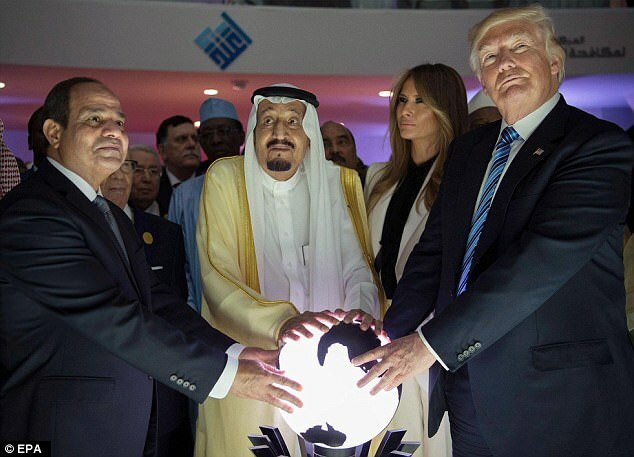 Sometimes, a photo has inherent satiric value. 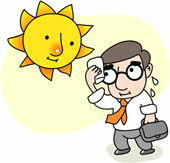 Image from chron.com. My petty inner child doesn’t really care how “not as rich as he says he is” Trump actually is. 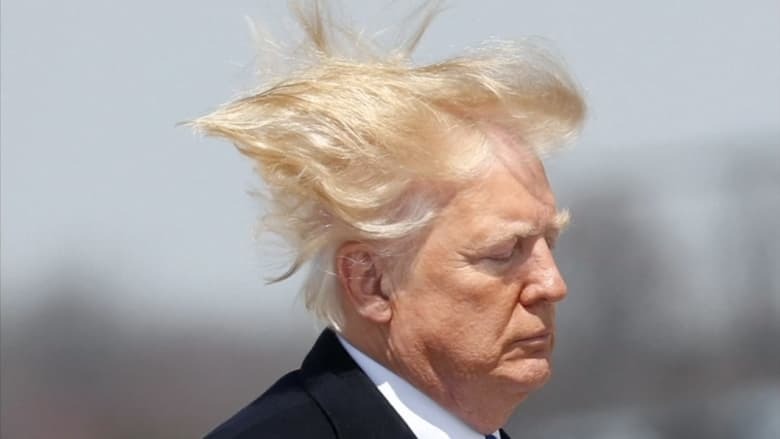 For some reason, I’m looking forward to when someone finally leaks details about Trump’s hair. Yes, I said it is petty. It means nothing in the grand scheme of things. But it would interesting to see a couple “before” photos and – not being a hair stylist expert (or even a hair stylist) – I’d like to know how many minutes or hours a day someone needs to perform that confectionary magic on top of his head. Again, I know this means nothing to the world – but I just can’t help myself wondering. This entry was posted on November 24, 2018 by simanaitissays in I Usta be an Editor Y'Know and tagged "Merriam-Webster Online" dictionary, ironic=opposite, sarcastic=ironic w/ big bite, sardonic=ironic w/ bite, satiric = ironic that's well-wrought or literary.